Today's boredom busting idea is 'Playing with Clay'. Clay is so under-rated. Clay can be a whole number of things. Clay can be modelled into a range of different shapes, sizes and textures. Clay develops a wide range of skills and is brilliant for inspiring children's imaginations. 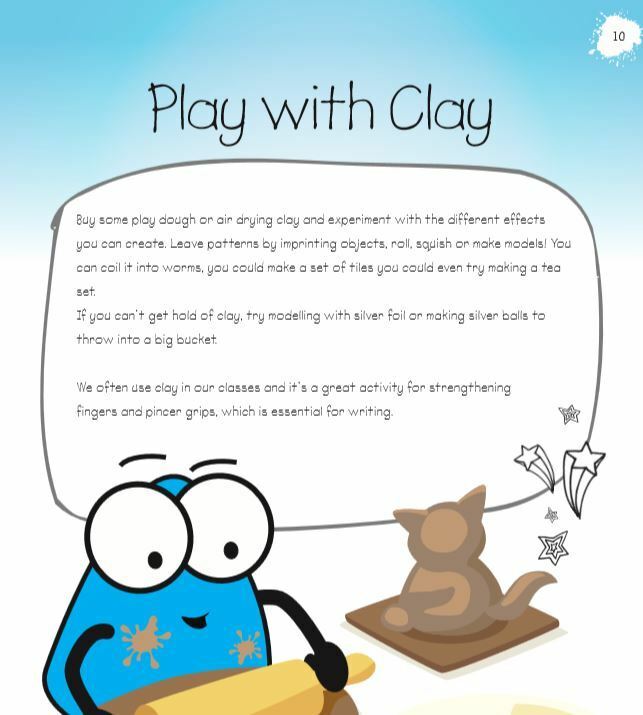 Play-Doh or air-drying clay is great for experimenting with the different effects you can make. Try using different utensils from around the home to imprint on the clay and make new patterns. If you can't get a hold of clay try scrunching up tin foil into little balls and using a bucket as a goal to throw them in to! We use clay in our weekly classes as it helps to strengthen finger muscles and help improve and develop hand strength for writing skills. Schools out for summer… Love a career where you can enjoy the summer too?